Jennifer Ashleigh Children’s Charity is a charitable organization born out of a personal journey and struggle of living a nightmare no family should endure. 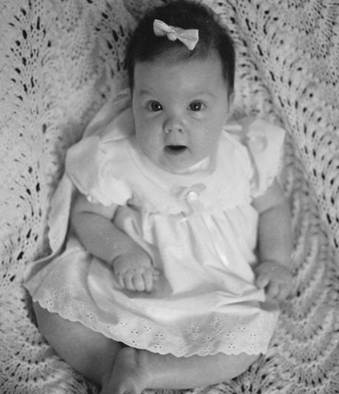 Jennifer Ashleigh Clements was born in 1989 and passed away from an inherited degenerative muscular disease when she was 6 months old. During those 6 months, Jennifer’s family experienced not only an emotional journey, but the financial reality of caring for a seriously-ill child. They talked with other families who struggled to make ends meet and observed the effect the stress of the financial aspects had on a family’s relationship and time with their children and each other. Tragically, a mere two years later, the Clements family was in the all too familiar situation with their second daughter Danica. Danica also succumbed to the same illness and during her time here, her family, again, witnessed and experienced the stress, frustration, and challenges that only a family of a seriously-ill child can understand. Not one to stand by and do nothing, Norman Clements, Jennifer and Danica’s grandfather, founded the Jennifer Ashleigh Children’s Charity in 1990 shortly after Jennifer passed away. Gathering with family and friends on a cold, blustery February night, the Jennifer Ashleigh Children’s Charity was established and several of the people in the room on that night are actively involved in the charity to this day. 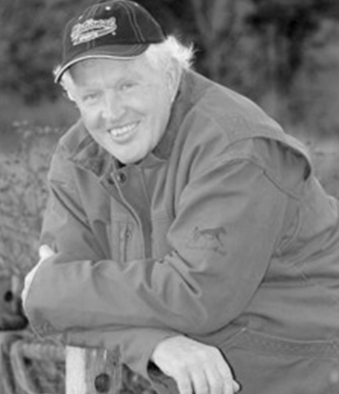 Throughout his life, Norm has always enjoyed helping others. Helping others “when love is not enough” is what he set out to do in 1990 and that continues to be the mission for Jennifer Ashleigh Children’s Charity all these years later. He is no stranger to supporting those in need and comes by this trait honestly as a member of a family filled with giving from the heart. His brothers and sister have served as missionaries in Africa and South America and his kindness to others ranges from assisting street children in Bolivia to sponsoring drug and alcohol rehabilitation programs to his local annual Christmas dinner for the community. He is a fine example of what one person’s generosity can do to effect change in the world. 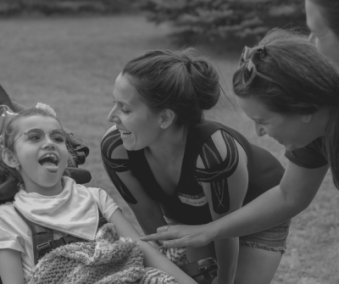 Over the past 29 years, thanks to incredible donors and supporters, Jennifer Ashleigh Children’s Charity has helped over 15,000 seriously ill children across Ontario while their family struggled financially to afford their care and treatment. Since our work began, JACC has helped over 15,000 seriously ill children and their families with funding for hospital and household costs, specialized care, medical treatments and therapies.